Tuesday, we reported on the Tenner Diamond. 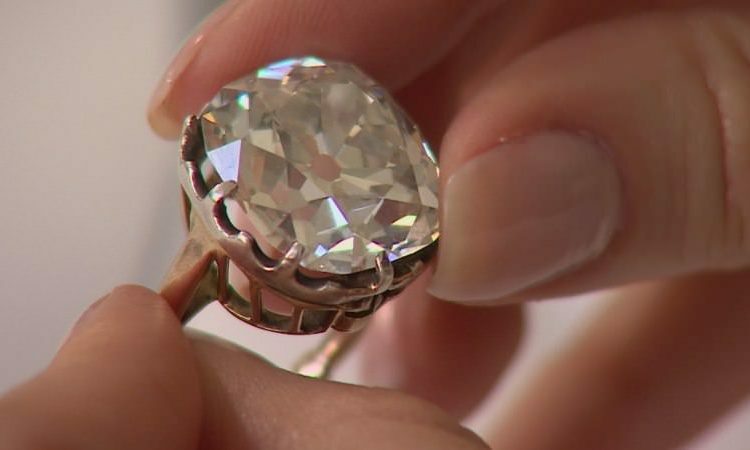 A British woman purchased this diamond ring at car trunk sale for $13. Later, it sold at a jewelry auction house for more than $850,000. Determining the value of diamonds and pearls can be a bit tricky. The antique-cut diamond was priceless. Its silver setting had turned black long ago. Yet, she’d worn the diamond ring just about every day for years. How Much are Your Diamonds Worth? Most of our jewelry boxes are filled with old jewelry we inherited from Granny or great aunts. Some of it is sitting in bags. Others are stuffed in drawers. Either way, you could be sitting on a fortune worth of old jewelry. 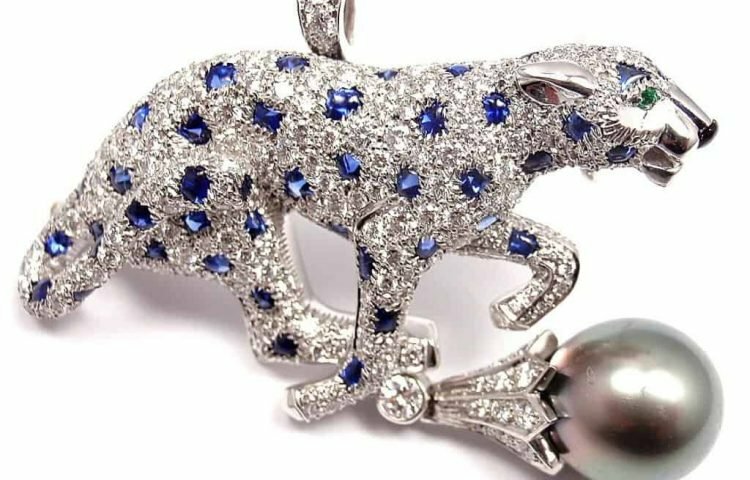 Vice President of Dupuis Fine Jewellery Auctioneers, Duncan Parker gives his take how to check out the value of diamonds. These are some of his top tips on how to tell if your diamond is real or fake. Parker also notes when you should go for a professional appraisal. When looking at precious jewelry, from every angle, it will seem precious. However, with costume jewelry, there will be hidden parts that don’t look so hot. Back in the day, costume jewelry was its own walking advertisement. So, there was a trade stamp on the pieces that identified the jeweler. 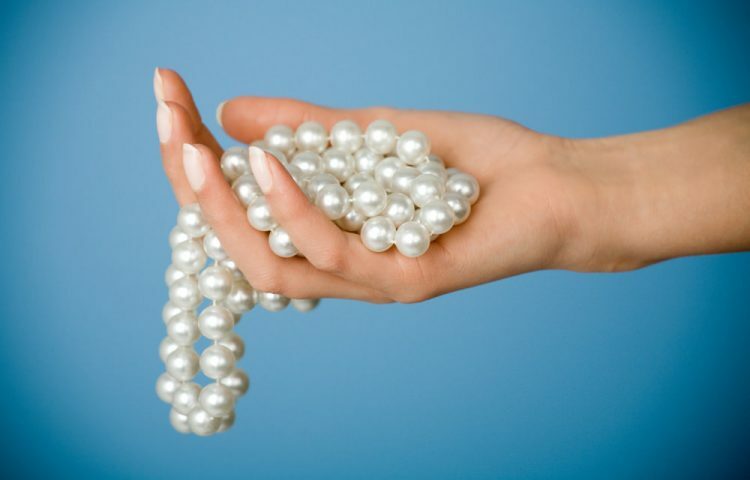 READ MORE: Pearl Value: How Much Are Pearls Worth These Days? If you see some type of hallmark, stamp or trade name on the pieces, more than likely, it’s costume jewelry. Today, some brands still practice this type of branding. Tiffany products, for example, display the letter “T” prominently. When touched, real diamonds feel very cool. Glass, on the other hand, feels slightly warmer. Plastic will become warm to the touch very quickly. This is an effective way to determine the value of diamonds. Zinc, copper and other cheaper materials are generally used to create costume jewelry. 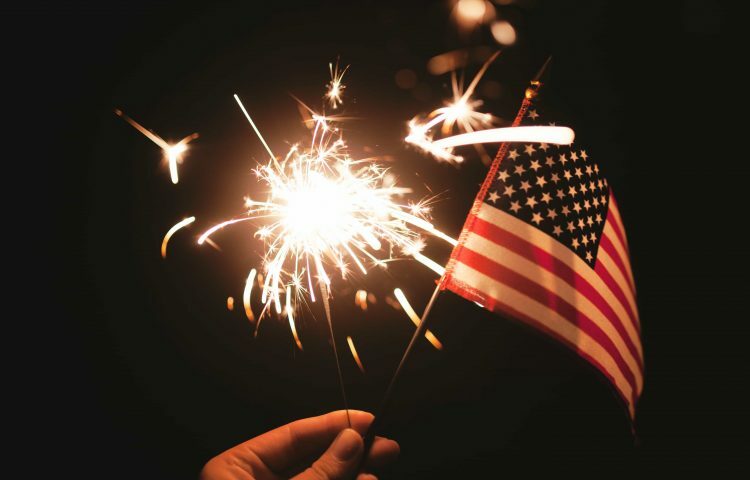 These chemical elements weigh more than precious metals. Weight helps. But, it’s not the best indicator of the value of diamonds. Real metal, such as gold or platinum, doesn’t fade. So, if the edges or corners of your metals look faded or discolored, the metal is fake. You may as well let your kids and their friends play dress up with this jewelry. Never judge a piece of jewelry solely on its appearance. Even a hideous looking diamond ring or other pieces of jewelry can be valuable, according to Parker. A woman brought him a shopping bag with a blackened tiara inside. She assumed the piece, which she found in a junk shop, was worthless. The silver was tarnished and it dated back to the Victorian times. Parker says that pink gems are very rare in the Caribbean. This one came from a spiral-shelled tropical marine mollusk. 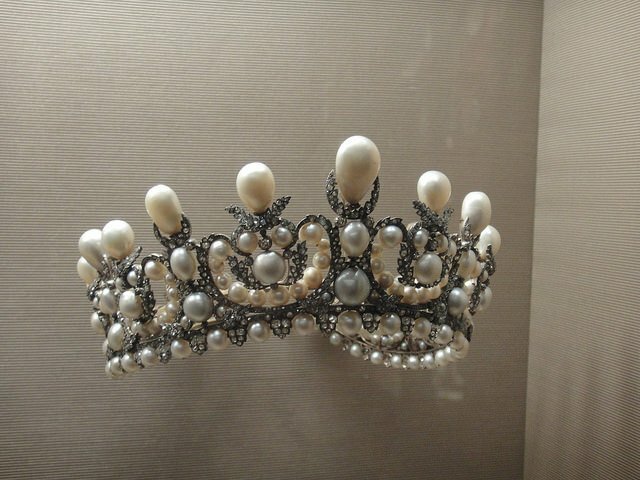 In the end, the tiara appraised at $44,000. Now, how’s that for the value of diamonds, even if the piece is old and ugly? READ MORE: Can the Pearl Tooth Test Really Tell You If Your Gem Is Real? Are you pearls real or fake? Do you have a strand of pearls that appear to be real? Do they seem so flawless that you’re just not sure? Well, there are clear distinctions to help you determine the value of a pearl. How to tell if you have real pearls or fake pearls. Be careful when buying Mallorca and Majorica pearls. Both lines are generally marketed to be valuable gems. They even come with special boxes and certificates. These pretend pearls are about as valuable as trinkets you find in a thrift store or yard sale. Fake pearls are too perfect to be real. Their luster is fantastic on every area of the pearl surface. Real pearls are formed by oysters with help from Mother Nature. So, there will always be some types of imperfections upon close inspections. Fake pearl sizes have no deviations. Or, their size rhythm increases perfectly throughout a strand of pearls. 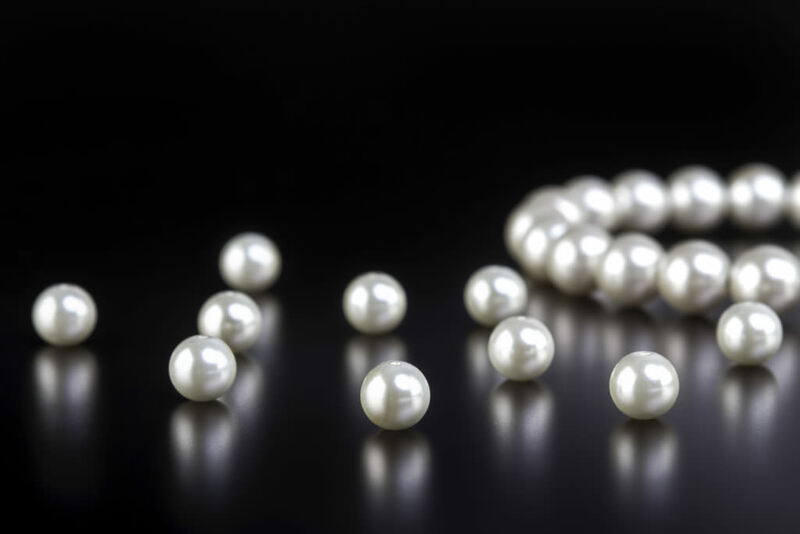 Real pearls vary in size, and will never appear completely flawless. Fake pearls won’t have ridges or rings around the drill hole when checked out with a magnifying glass. Real pearls, in most cases, does. Fake pearls don’t have color difference from pearl to pearl. They appear to be flat when it comes to tone. A real strand of pearls has depth. It will include both an overtone color and a body color. Fake pearls aren’t luminous and don’t reflect light the way real pearls do. They may appear shiny. However, they won’t feature true luster or depth. 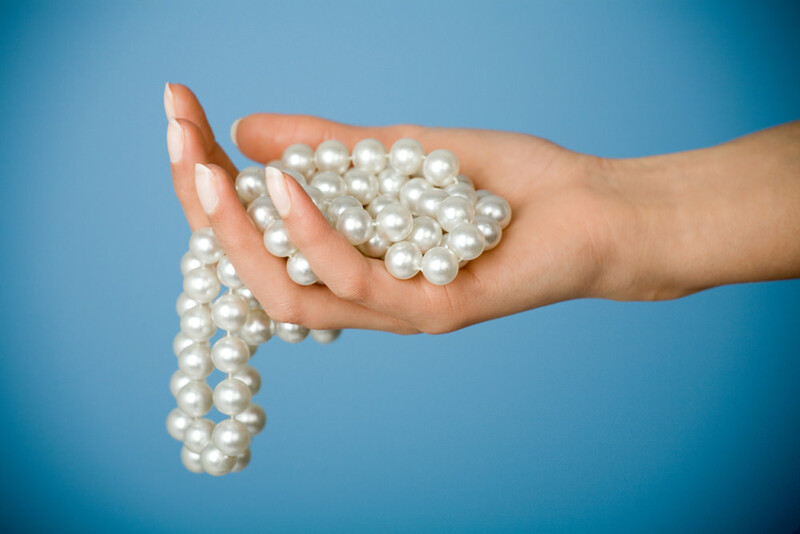 Fake pearls may have a plastic bead or piece of glass visibly showing at the edge of the whole where it’s strung when viewed under a magnifying glass. Chips may also be missing from the gem. Fake pearls will feel lightweight in your hand. Real pearls are much heavier. Ever heard of the “Tooth Test”? Using this test, you can determine whether a pearl is real or fake in about five seconds. Mind you, the Tooth Test will only help you figure out whether you have real pearls or fake pearls. It won’t, however, help you determine the value of pearls. There are so many types of pearls on the market these days, thanks to the art of cultivating pearls. 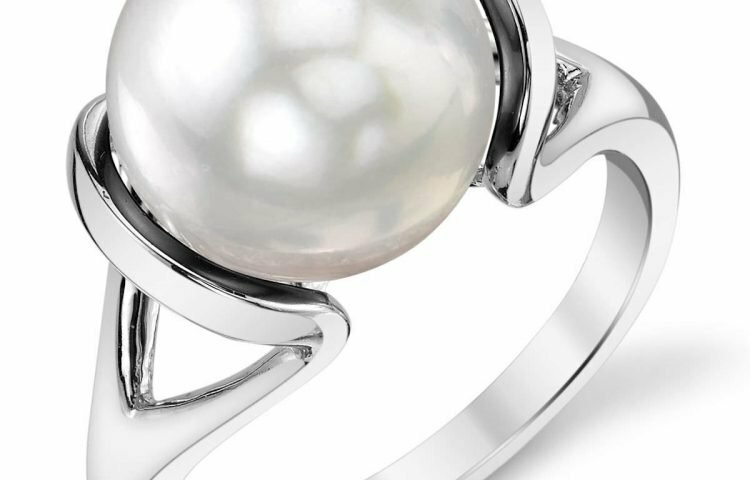 A freshwater pearl could be low-quality, making it worth just a few dollars. Yet, a saltwater pearl could be of high-quality, making it a valuable gemstone. 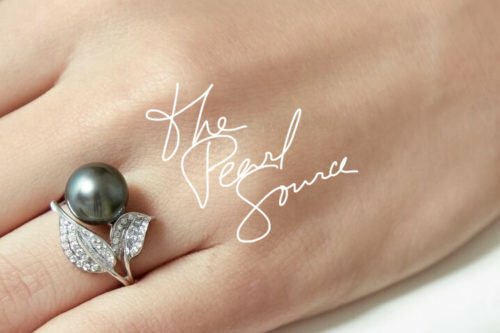 The Pearl Source sells authentic, genuine, real pearls and pearl jewelry online. Our high-quality pearls come in numerous sizes, shapes, and colors. Check out our wide selection of real pearl jewelry at wholesale prices today. Can the Pearl Tooth Test Really Tell You If Your Gem Is Real?